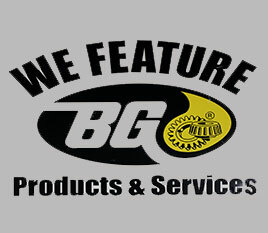 We strive to prevent problems before they occur. 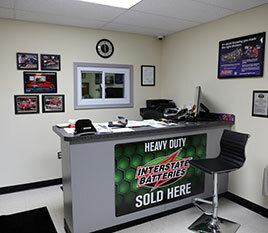 We are a local family owned business and we offer the best in quality parts and service in the area. 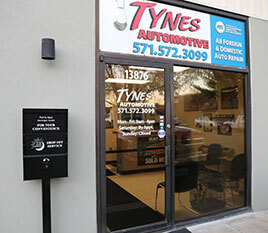 With 30+ years of automotive service and support experience, Leon Tynes, Sr. is now operating Tynes Automotive in beautiful Belmont Bay. 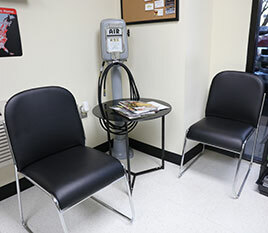 Leon Tynes, Sr. is an ASE Certified Master Technician, a Virginia State and Emission Inspector as well as a Certified Emission Repair Technician. Leon and the technicians at Tynes Automotive service all foreign and domestic automobiles. Leon is also available by appointment for hi-performance custom fabrication consultations.